We at Shuup are proud of the fact that we are built with Python on top of the Django web framework – and we are not alone. Some of the most popular and widely used websites and applications that you use every day are built using these same open source tools. 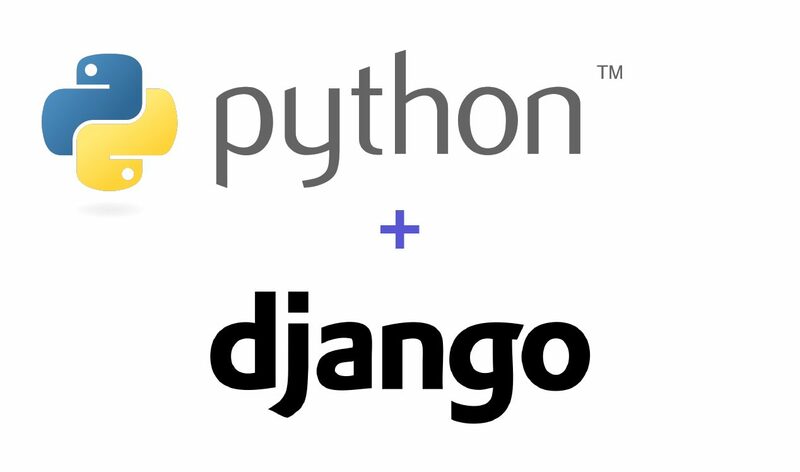 The success of these shows the power of the Python language and Django framework. Shoop is written in Python and benefits greatly from its inherent capabilities. Python was chosen for its reliability, clean code, and for the enjoyment of the developers working with it. It is extremely powerful and yet fun to work with. Here are some highlights of the most famous sites that seem to agree (Data provided by Hartmann Software Group and NetGuru). We all know YouTube as the place to upload cat videos and fails. As one of the most popular websites in existence, it provides us with endless hours of video entertainment. The Python programming language powers it and the features we love. DropBox started the online document storing revolution that has become part of daily life. We now store almost everything in the cloud. Dropbox allows us to store, sync, and share almost anything using the power of Python. Python also provides the power behind the most popular search engine in the world – Google. The programming language can handle the traffic and computing needs of the search engine and its connected apps. 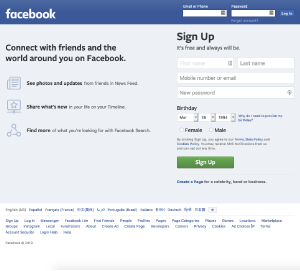 Facebook – the biggest online community in the world – uses Python for a big portion of their technology infrastructure. Python helps handle millions of pic uploads, posts, and status updates. 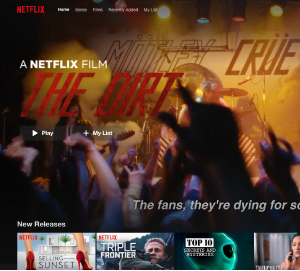 Netflix is global, moving from movie streaming to movie and TV production powerhouse. Powerful analytics based on Python choose recommended movies and shows just for you. 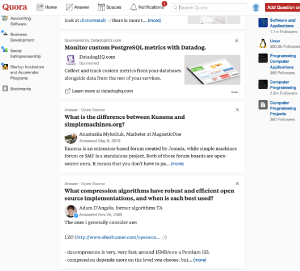 Quora is the number one place online to ask a question and receive answers from a community of individuals. Relevant results are answered, edited, and organized by these community members. Python provides the functionality. We all know Instagram as the place to share your life in pictures. 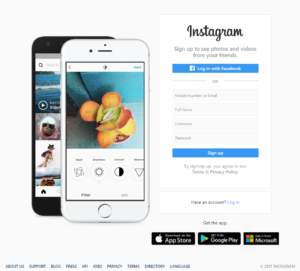 The Instagram website is built using the Python programming language and allows users to browse, find and post pictures. Spotify is an application that allows you to find, play and share music for free. With the options of a free ad based subscription or an ad free paid subscription, Spotify gives you access to the music you want. Spotify does this with the power of Python. 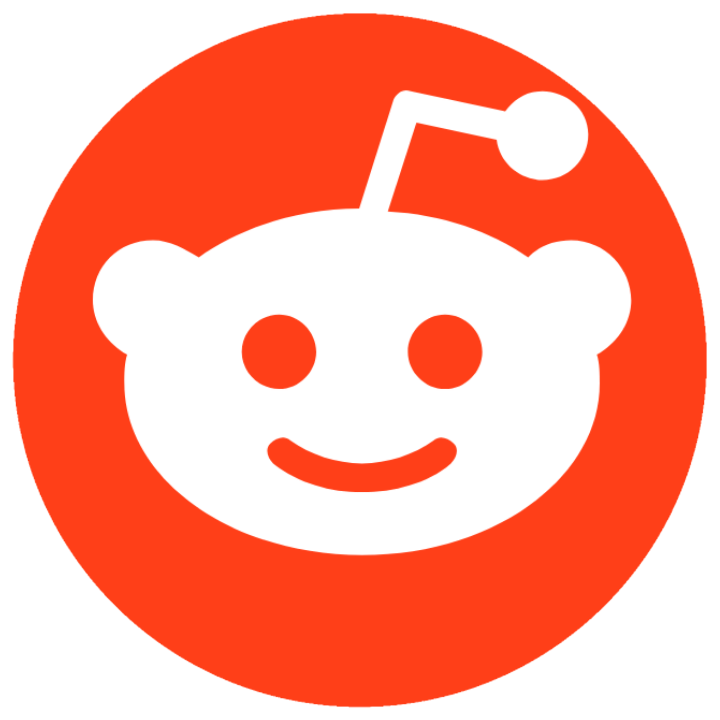 Reddit is known as the front page of the internet. It is the place online to find information or entertainment based on thousands of different categories. Posts and links are user generated and are promoted to the top through votes. Many of Reddit’s capabilities rely on Python for their functionality. Yahoo maps may be losing the battle to other map service providers, but it still holds some powerful tools. Yahoo’s map program runs on Python as well as many of its other programs. Hipmunk is an online consumer travel site that compares the top travel sites to find you the best deals. Python powers the sites tools that allow you to find the cheapest hotels and flights for your destination. 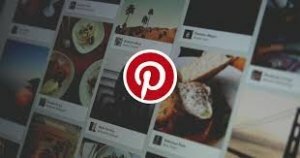 Pinterest is a visual discovery tool that allows users to showcase their interests through the posting of pictures. Users can also follow and share other users’ pictures and content all through the power of Django. The Onion opened its website to provide an online venue for their satirical newspaper. The newspaper has for a long time been a source of entertaining articles on fictitious news stories. Django provides the framework for The Onion’s online presence. This global comment hosting service provides an interface for comments on thousands of blogs and websites. 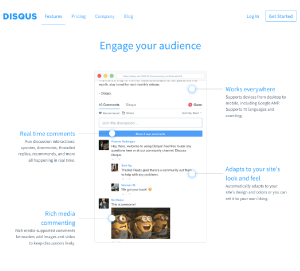 It includes powerful social media integrations, analytics, and tools for managing one’s online presence – all powered by Django. 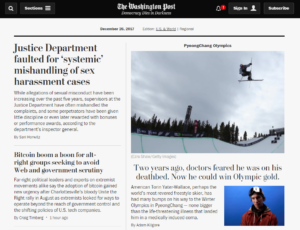 The Washington Post’s website is a hugely popular online news source to accompany their daily paper. Its’ huge amount of views and traffic can be easily handled by the Django web framework. 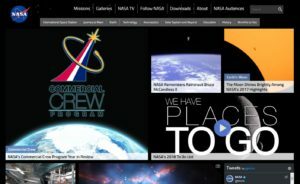 The National Aeronautics and Space Administration’s official website is the place to find news, pictures, and videos about their ongoing space exploration. Its’ huge amount of views and traffic can also be easily handled by the Django web framework. Bitbucket provides a cloud based hosting site for source code management and collaboration. 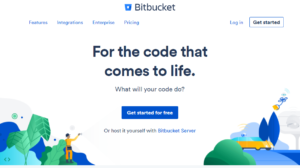 Developers can host their projects in Bitbucket to utilize many of their tools and services. The site and its’ tools are built on top of the Django framework. 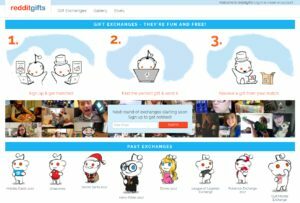 The hugely popular Reddit website has launched an online, anonymous gift exchange and meetup platform called Reddit Gifts. The site connects users from around the world and facilitates the gift exchange between them. The Django web framework powers its’ functionalities. 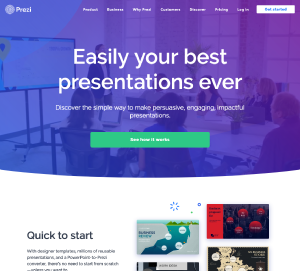 Prezi is a cloud based alternative to Microsoft PowerPoint built on the Django framework. The site provides a virtual canvas that can be manipulated and zoomed into and out of. This provides the entire view of the presentation rather than individual slides. 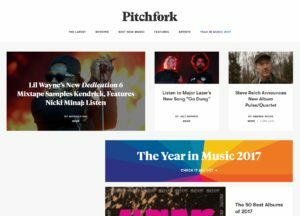 Pitchfork brings indie music together and provides daily publications. The Django based platform provides a venue for criticism, commentary, news, and interviews. Its’ focus is on independent music. The Python programming language and Django web framework are both tried and tested and have proven to be more than capable of handling even the most demanding of applications. We at Shoop love working with them and hope to inspire more to jump on the Python and Django bandwagons. Join our Newsletter to get the updated scoop on Django and Python!